The Mat Movement luxury yoga retreats; inspiring vegetarian and vegan food. 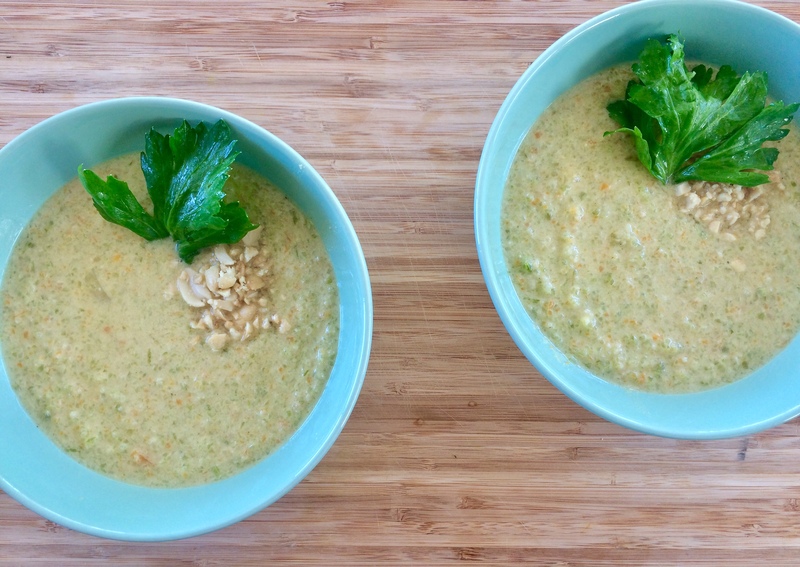 The Mat Movement luxury yoga retreats; peanut and celery soup. ← The Mat Movement luxury yoga retreats; inspiring vegetarian and vegan food.